Welcome back to Karl's Cube Corner! Unfortunately I don't have a review for you today - I just want to explain what's been going on and the future of KCC. Don't worry, I'm not gonna stop writing anytime soon. Just click in for an explanation of current affairs, as well as the plans for the future! Man, how long has it been since I've done a 2x2 review? It seems a lot of companies have not put much effort into 2x2s for a long, long time. The last 2x2 I looked at was the Guoguan Xinghen, which I ended up liking immensely and making my main, but even that wasn't due to any major technical improvements; I simply liked the way it felt. 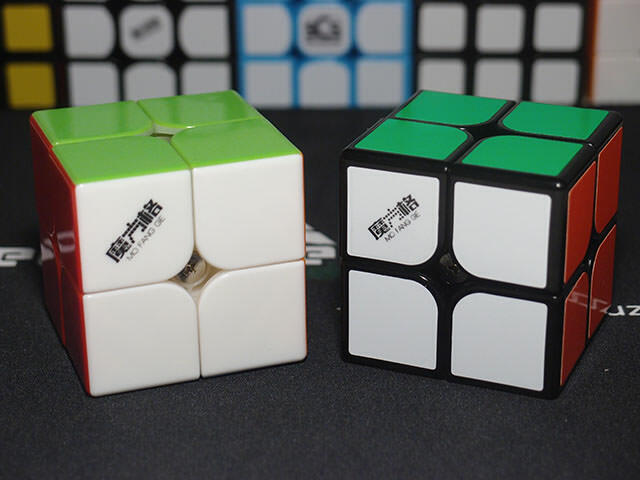 Today we have the QiYi WuXia and WuXia M, QiYi's first 2x2 in a long time and indeed their first ever to carry flagship 2x2 status and pricing. Is it enough to dethrone the XingHen as my main? Or more importantly, has it advanced the state of 2x2 hardware as a whole? Let's find out. One of my first ever reviews back on KZ Cube Review was of the Valk 3, and almost immediately I fell deeply in love with it. 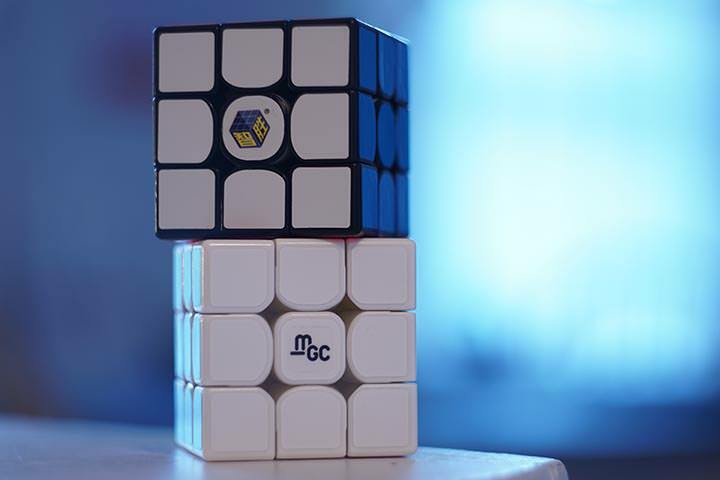 At that point, I saw the Valk 3 as the pinnacle of how a cube could be designed and created, and as a result it was awarded my first ever perfect score. 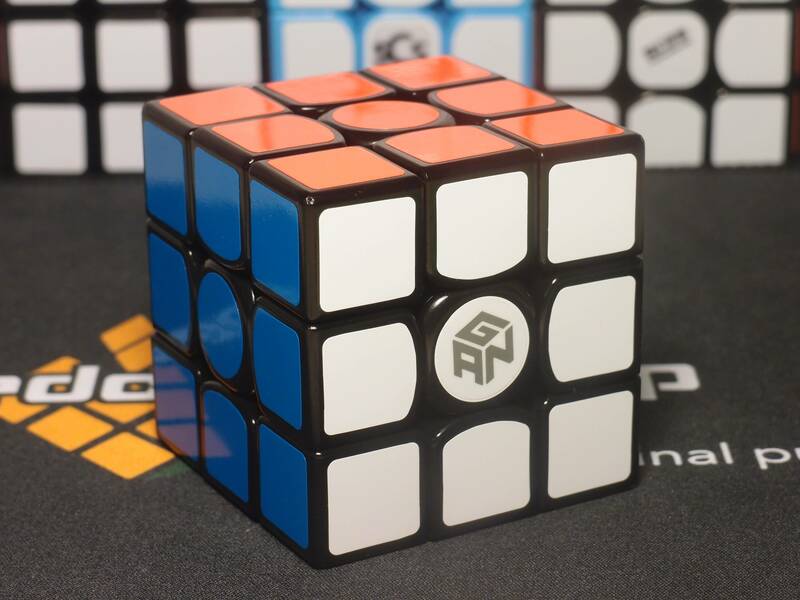 Times have changed, however, and QiYi has seen fit to release an updated version to keep up with the late 2017 cubes from other manufacturers. Let's see if this new version can carry that legacy through into 2018. I've decided to try to stick to a weekly release schedule, releasing a review every Saturday, just to try to keep things a bit more consistent. Right now I'm in the middle of my testing period for the Valk 3 Power and Power M, so this will just be a short and sweet filler post. So, I'm sure something that's piqued many people's interest recently is the addition of Supernova, or Nova for short, cubes to the Custom cube line. What are they? And why are they so cheap? 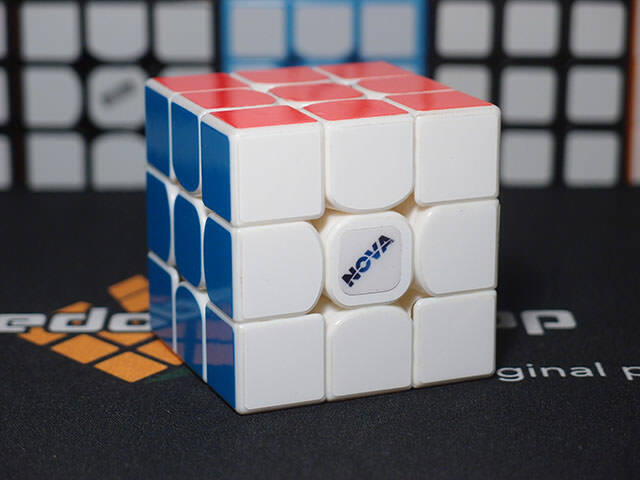 I'll try to give everyone a good idea of exactly what goes into a Nova cube, and what the end result is. Hey everyone! Over the past half year I've been adjusting to college life, but now that my first semester is over, and I've arranged my second semester a bit differently, I'll have time to do everything I enjoy again - including writing for Karl's Cube Corner! Now that it's a new year, it's a perfect time to start the new reviews! The scene has changed a bit since the last cubes we visited - almost all of the big companies, including some very old ones, have released new cubes. Today we'll be taking a look at the latest flagship offering from GAN, the GAN Air S and SM. This marks the fourth GAN review in the past six reviews. Don't worry, I have plenty more variety planned! Well, this is quite a bit of a throwback isn't it? The GAN 357 is in fact a cube that predates the original GAN 356, and as its name indicates it's from an era when 57mm was still the norm. This makes the cube 3 years old, which is quite an age in the modern world of speedcubing. Somehow, GAN saw fit to re-release it as an Ultimate, bumping its performance and giving a price that sits squarely in the modern flagships. Let's see if it can still stack up. Karl's Cube Corner revival #2!